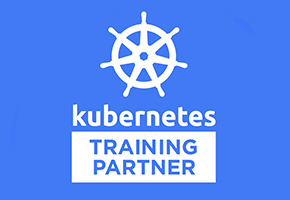 KubeCon Europe is the premier Kubernetes conference in Europe. 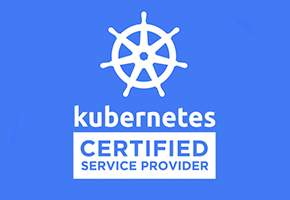 With 4,300 conference attendees, tripling Berlin just a year ago, K8s has clearly become the industry standard for container orchestration. With the event in Copenhagen, only a stone’s throw away from our headquarters in Hamburg, it was one that we could not miss. 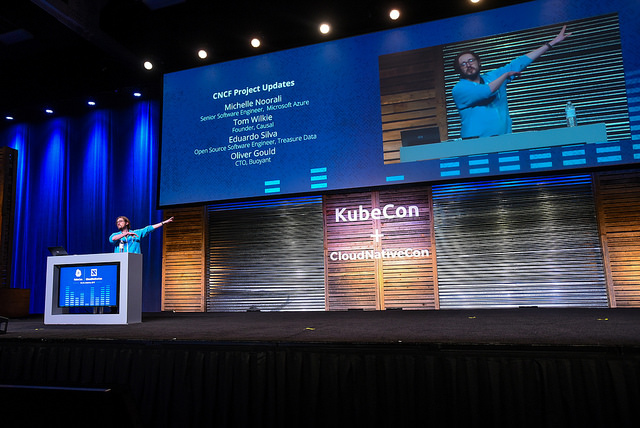 Our whole development team took the trip to engage with the community, discover new developments in the cloud native ecosystem, and see who could spot Kelsey Hightower first. 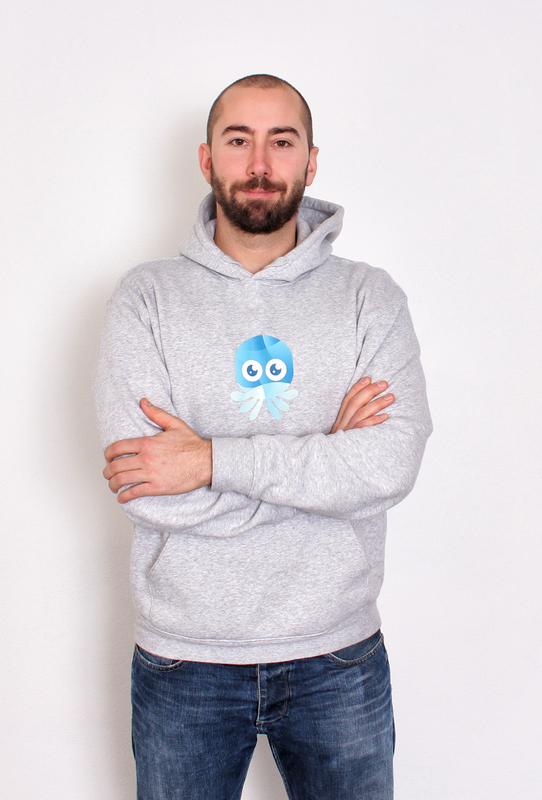 Our booth received a flow of people wanting to learn about the Kubermatic Container Engine and where they could get their hands on one of the famous Loodse hoodies (sorry team members only). We were blown away by the growth of the cloud native community (23,000 contributors and counting) and are excited to be a part of spreading the word. A key part of being a member of the community is upstream contribution to projects. We were very proud that Frederic Branczyk from RedHat and Loodse software engineer, Matthias Loibl, were able to present their work to make it simpler to deploy, manage, run, and monitor Prometheus on any infrastructure. Seeking a better monitoring experience? Check out their talk.